Jason and Shoma together - two sweet puppies!!! What the...does the boy hate the idea of being able to walk when he hits his 30s that much? That just sounds crazy to keep skating on. That sounds really bad... I mean, I don't know much about skating, but spraining your ankle once a week doesn't sound sustainable, even for those of us who just need feet to walk, let alone an athlete? 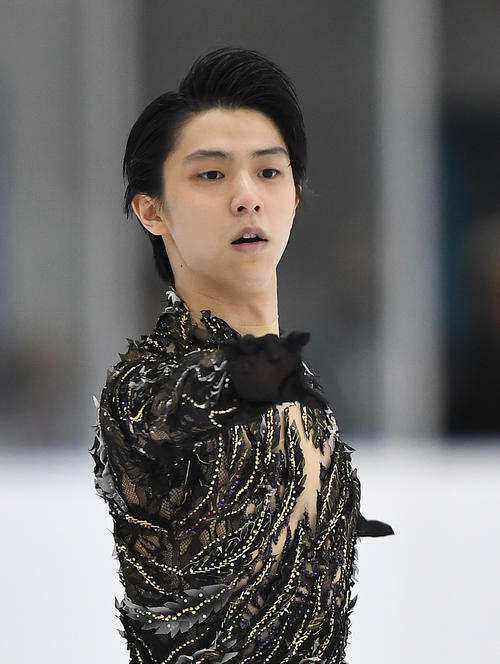 Oh my, Shoma.... is 4CC really that important?? Shoma noooo... 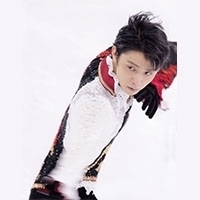 Team Japan please take care!!! How is it suspicious though? Either his injury isn't that bad actually, but someone decided to do big drama around it during nats. Or his injury IS bad but his team treat it in weird way. IMO it sounds more like a partial dislocation than a sprain...sprains are soft tissue injuries and should take a while to heal...but what it could be is that, rather than a bunch of different injuries, it's all the same one that he keeps aggravating. 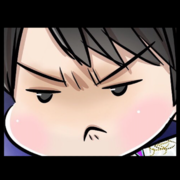 If Shoma is one of those people whose bodies deal with inflammation quickly and pain subsides in a short time, then he could be thinking he's healed when really he's not. If it's a new injury every time...eek. What's drama ?I think skipping practice/reducing jump during RT is the thing that most skater would do if they're in pain. Recovering from injury is always tricky, with lots of unexpected things could happen, one day it heal well and the next day it get worse. There's multiple stages of spraining with different timeline to recover, not everyone hurt their right ankle the same way as Yuzuru's.